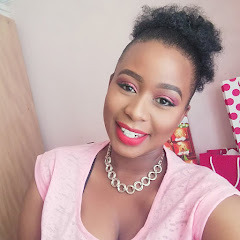 Wow the week has gone by so quick, but I just thought that I should share posts that were meant to go out this past week as I have so much content planned for the coming week already. 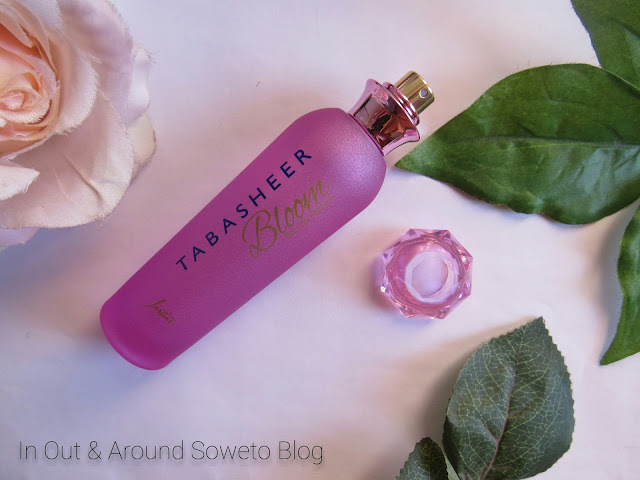 *Tabasheer Bloom is a new frangrance out by Justine and here is what they claim about the product "Delightful and feminine, this radiant bouquet of green apple and fresh lemon flourishes into a splendour of charming jasmine and freesia before evolving into a sensual base of amber and blonde woods"
Firstly this is my second perfume review on the blog, and I'm not that much of a perfume person but here are my 2 cents summarised. 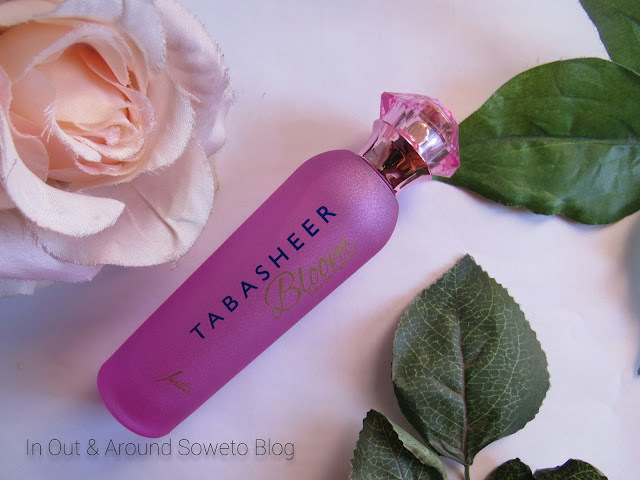 The longevity of the perfume is pretty great as when I apply it in the morning when I go to work, lunch time and after work it is still there. The scent is pretty great and not overpowering. 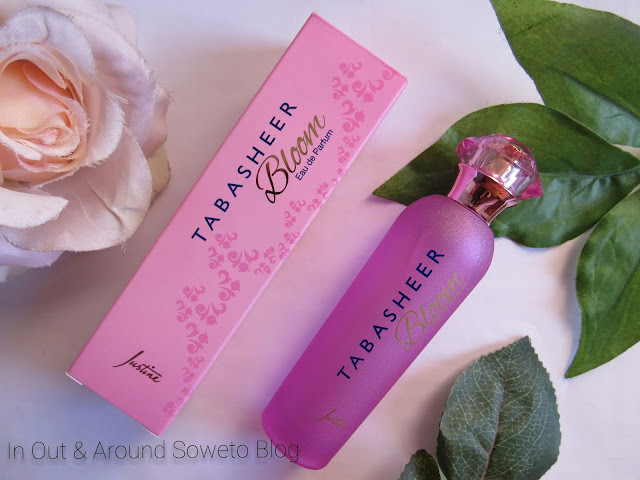 The Tabasheer Bloom comes in a 50ml bottle retails for R499 but it is currently on sale this month.